With Valentine’s Day just around the corner we thought we would share some gift ideas to make sure that you get it right and that you aren’t left single come the 15th of February. 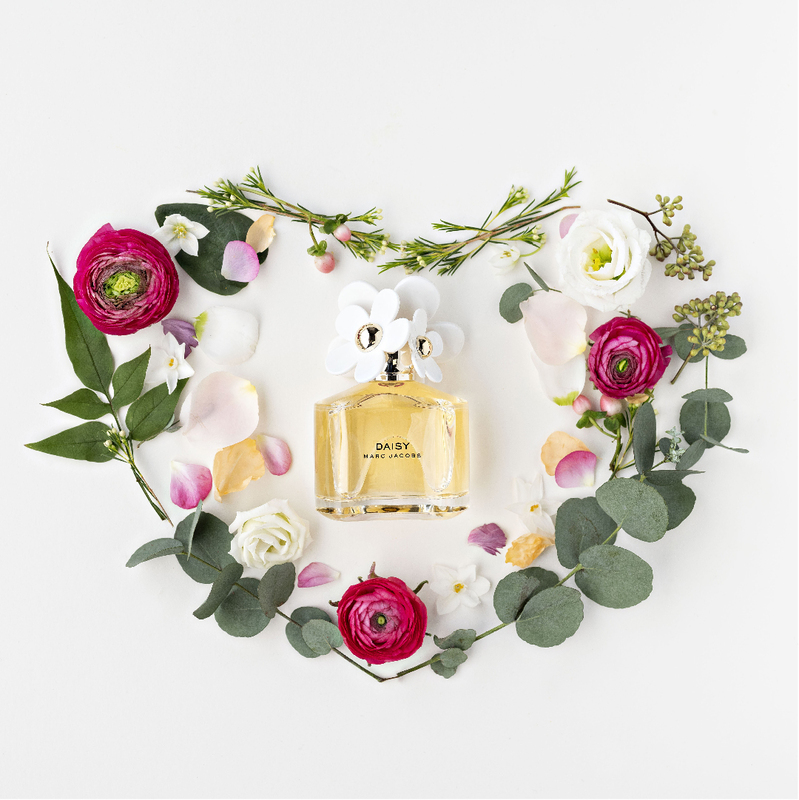 Fragrance is always a good idea when it comes to Valentine’s Day gifts. Although flowers are nice, they just don’t last; perfume does. Our Daisy 100ml Edt Set makes beautiful gift and also ticks off the Valentine’s Day flower requirement.. It contains a Marc Jacobs Daisy Eau de Toilette Natural Spray 100ml, Daisy Luminous Body Lotion 150ml and Marc Jacobs Daisy Miniature 4ml. The best part is that it’s part of our Valentine’s Day Fragrance offer! Another fragrance set option is this Gucci Bamboo 30ml Edp Set. If the idea of chasing a fragrance is too intimidating, go with a luxurious skincare product. The Clarins Double Serum is loved by many and it’s also part of our Clarins Big Beauty Gift; purchase 2 Clarins products, one to be a serum or moisturiser and you get to choose 3 deluxe-sized Clarins products for free. Bring a bit of luxury to someone’s skincare routine with Pestle & Mortar Erase And Renew Double Cleanse Kit,this includes an Erase Cleansing Balm, Renew Gel Cleanser and Luxury Face Cloth. Men can be notoriously difficult to shop for, but fragrance and electronics are always a perfect “can’t go wrong” gift. Emporio Armani Diamonds Men is a classic and perfect if you’re not sure what they like. Another good option is this Thierry Mugler Alien Man 30Ml Edp Set. If you’re not wanting to go the fragrance route, try something from FrankMan. FrankMan is one of the more recent additions to McCauley’s. Former Connacht rugby player, Michael Swift, and his wife Gill Blake Swift are behind the venture Frankman, in what he calls a “straight talking male grooming range”. When it comes to electronics the Fitbit Charge 3 is great for those who are health conscious. For music lovers the X-Mini Xoundbar Bluetooth Speaker Red is perfect.